Now that we’re settled in a bit more, Bart has resumed taking the girls on dates every few Saturdays after a two-year hiatus. In fact, on Friday night, when he told Ani he was going to take her on a little date the next morning, she shouted, “I got dates! I have a little bag of dem!” and ran to the pantry to show him. So she may have been somewhat overdue for a daddy-daughter date. When Saturday morning rolled around, Bart and Ani headed out to get some smoothies (and also, she informed me later, to tell jokes in the store while they waited). Ella and I stayed home and worked on a puzzle together while Star napped, and then Bart and Ella headed out to bookstore and the pet store for their date. Shortly after they left, Star woke up, so I loaded up the two little girls and we headed to Sam’s Club to pick up a couple of things. 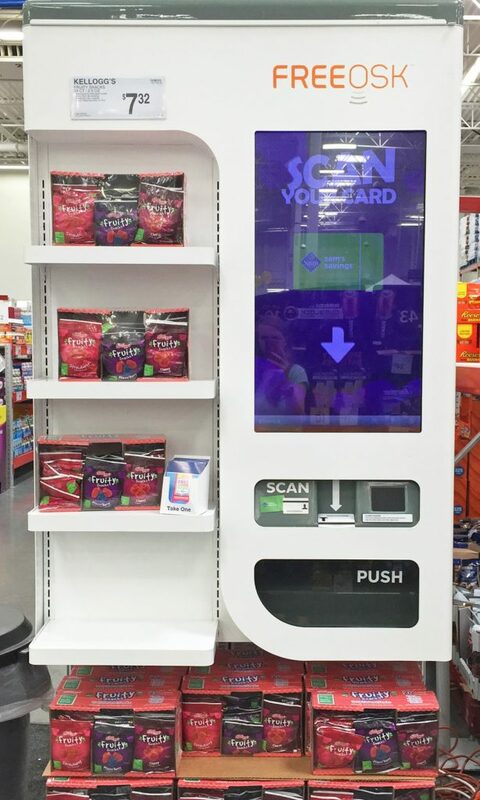 Of course, the main reason my girls don’t mind going to Sam’s Club with me is because of the samples and they are especially fond of the sample dispenser where you scan your card and it drops out some thrilling snack. On Saturday, the sample was Kellogg’s® Fruity Snacks Mixed Berry and they kept Ani very happy while we walked around the store. Star didn’t get a fruit snack but she did thoroughly enjoy chewing on the little info card about Kellogg’s Scholastic offer where you get two, free full-length Scholastic books with specially marked boxes. Ani, obviously, was immediately overcome with jealousy and we had to return to the dispenser and get HER a little info card so she could hold it too. 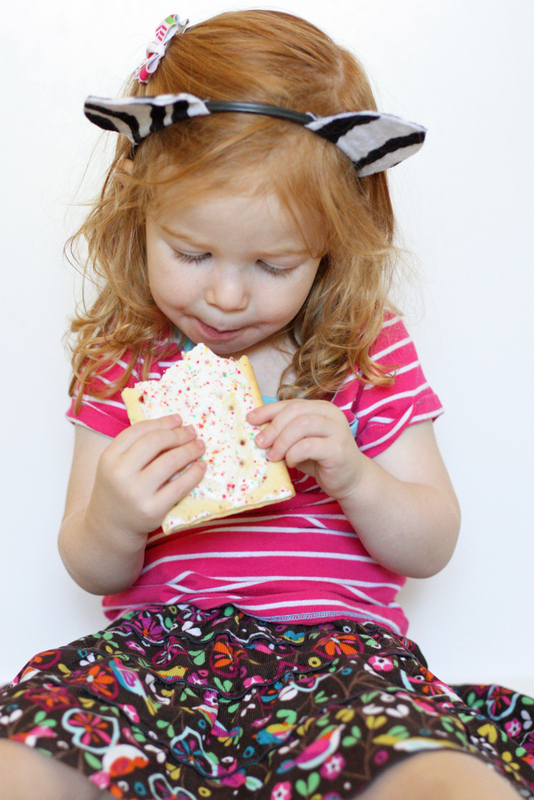 We picked out a box of frosted strawberry Pop-tarts after I had my usual long period of deliberation between that flavor and brown sugar cinnamon. 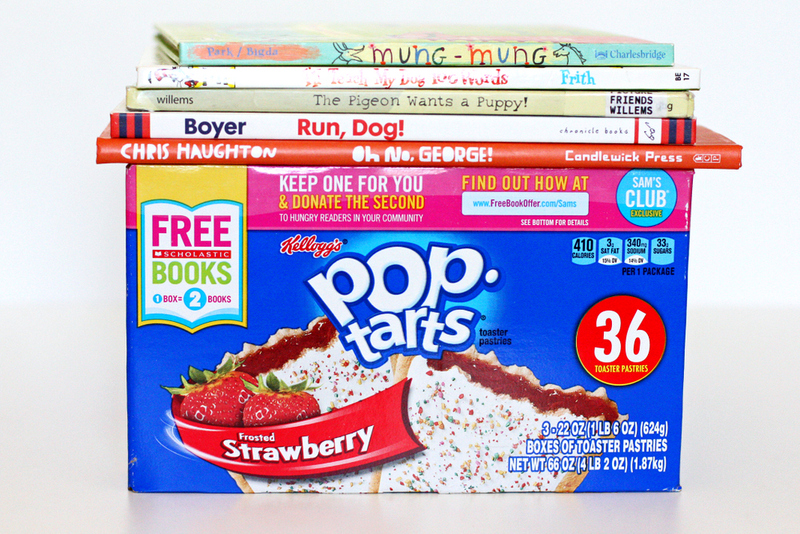 Once we got home, I grabbed the box the Pop-tarts came in and ordered my free book (you get a copy and Sam’s Club donates a copy to a school in need of books). It takes about two minutes unless it is hard for you to decide on a book – always my issue and they have more than 80 books to choose from. 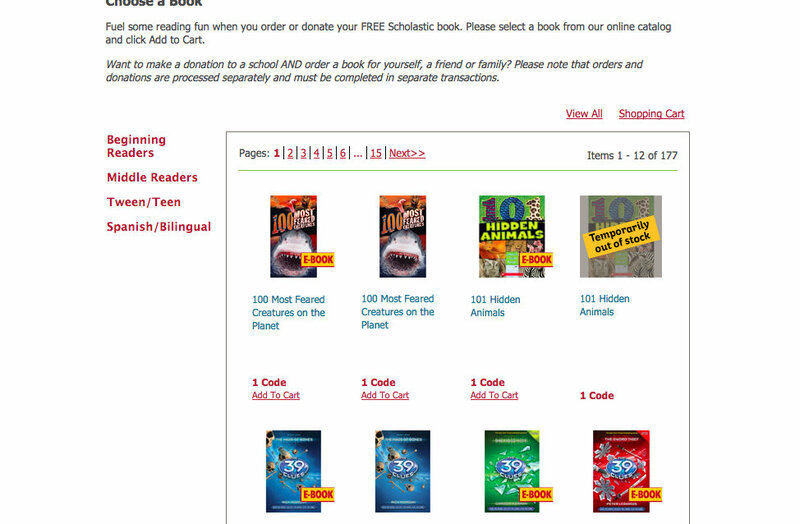 Once you’ve picked up a Kellogg’s box with the offer on the front, just visit the free book site, click “Enter Code Now” and either sign up for an account or go through as a guest, put in the address where you want your book sent, enter the code printed inside your box, and choose a book. Add the book to your cart, checkout, and wait for your book to arrive in a few weeks! I picked a Clifford book because my girls are ridiculously in love with Clifford and we own zero Clifford books. Whistle for Willie by Ezra Jack Keats. This is such a classic about a little boy who sees an older boy whistle for his dog and desperately wants to be able to do the same. But he just can’t figure out how to whistle (I empathize with him because I am the world’s worst whistler). Really, I think everything by Ezra Jack Keats is the best. Dog and Bear: Two Friends, Three Stories by Laura Vaccaro Seeger. This series is hugely underrated in my humble opinion. Each of the stories is both sweet and filled with sly humor. I don’t mind reading them over and over again. Bark, George by Jules Feiffer. Sometimes I find Jules Feiffer to be delightful and sometimes I just think his books are too weird. This one is the former, with a dog named George that makes all sorts of animal sounds when his mother tells him to bark except the sound he should be making. Finally, she takes him to the vet to figure out what in the world is wrong with him. Good Boy, Fergus! by David Shannon. I prefer this book to the No, David! books because I am more willing to let my children see dogs do naughty things than children do naughty things. Plus, I think Fergus is cuter than David. This Book Just Ate My Dog! by Richard Byrne. A little girl is taking her dog on a normal stroll when he disappears into the gutter of the book. And when she recruits a few friends to help rescue him, they keep getting sucked into the gutter too. What in the world is she supposed to do? The Pigeon Wants a Puppy by Mo Willems. Don’t we all? (Except the moms and dads, obviously). And like all children, the pigeon promises to take super great care of the dog. You won’t have to do a thing. Promise. Good Dog, Carl by Alexandra Day. I remember the Carl books from when I was a child and these wordless tales of a dog and the little baby girl he lives with are so hilariously funny. And the classic, fine-art illustrations are such a fun contrast to the mischief they get up to together. Also, I never recommend books that I haven’t read myself, but I’m waiting for Pretzel by Margret and H. A. Rey (of Curious George fame) to come up on hold at the library, so if you want to live dangerously, you can check that one out too. And if you want a free book (or box of Pop-tarts) of your own, you can print out this day pass and bring it to the Member Services Desk at your local Sam’s Club for a pass to shop for the day. A 10% service fee applies on all non-member purchases when shopping with this One-Day Pass (not applicable in CA, SC or Elmsford, NY). The 10% service fee doesn’t apply if you decide to get a membership at the time of purchase. 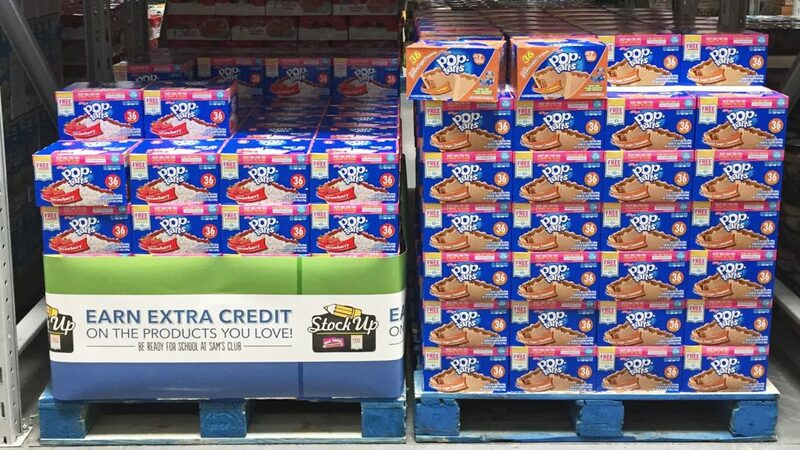 Also, lots of Sam’s Clubs around the country are doing demos and samples of the Kellogg’s products and the Kellogg’s Scholastic book program on August 22 and 23rd. You can see if yours is one of them here. 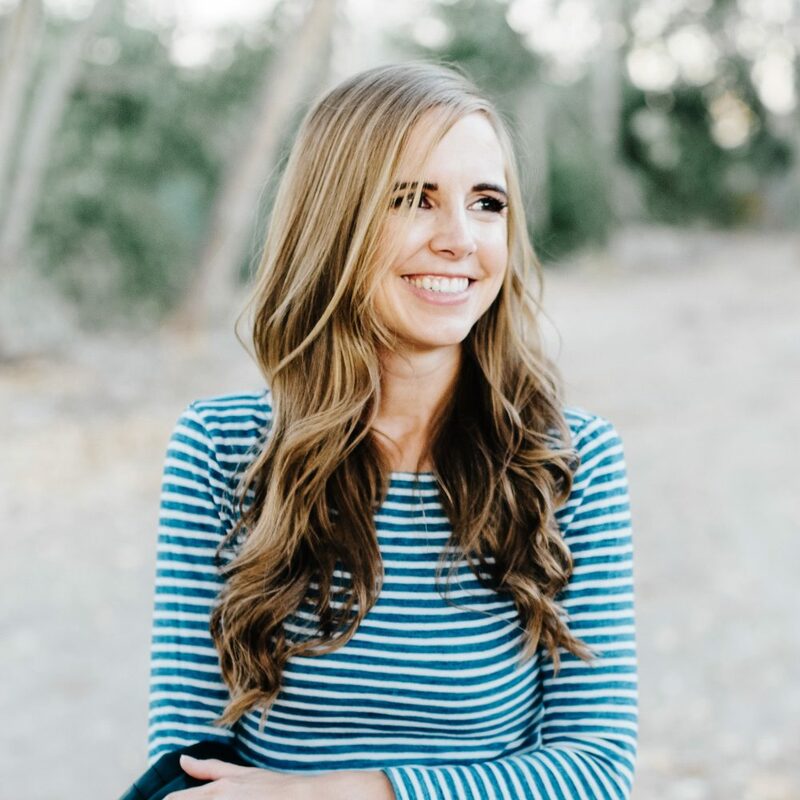 I’d love to hear about your favorite dog books too (or how you tell your children that you’ll never ever get them a dog, if you’re a mean mama like me)! Harry, the Dirty Dog is one of my favorites. 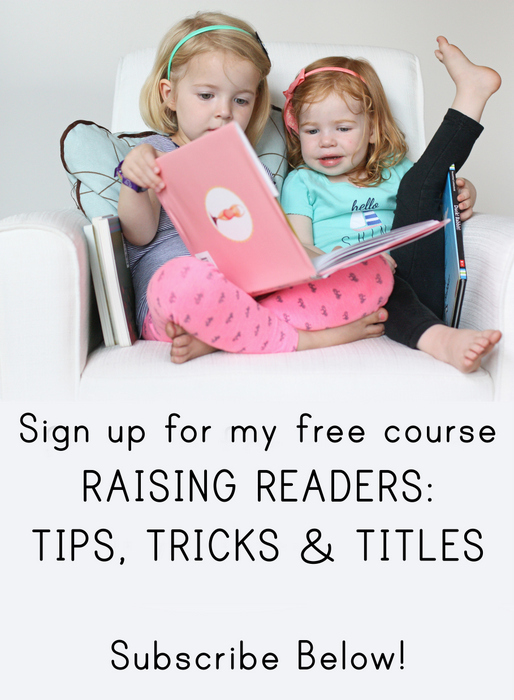 It's read here by Betty White on Storyline Online. And who could forget the classic Little Golden Books The Poky Little Puppy? We just checked out Fetch by Jorey Hurley. It's similar to Run, Dog! in that it has very few words, but the pictures tell the story. Also Dogs by Emily Gravett is great for teaching opposites and the illustrations are really detailed and fun. I love all the MAX books by Maira Kalman – he's one cool dog. I have a Westie my niece loovvees. Sadly, the feeling is not mutual. Good Boy, Fergus! is a nice substitute to curl up with. This might be between Ani's and Star's interest levels, but Doggies is one of our favorite Sandra Boynton books. It's pretty light on words, even for a board book, but my kids love it. Pretzel is awesome and I second Harry the Dirty Dog! Also, my kids loved Eric Hill's Spot books, which have really sturdy flaps. Oh, I had forgotten about Hairy MacClary from Donaldson's Dairy! We just got back from Sam's Club right now and my kids were pretty stoked to share the fruit snacks. My daughter loves the board book Doggies from Sandra Boynton. I make funny noises when I read it. Thanks for the tip! We live free books! We love One Pup's Up, Spot, and Doggies. Also Clifford. Our library gives a free book each year at their annual sale to kids 14 and under. We have a nice big Clifford collection thanks to them! costco doesn't have a sample machine. clearly i go to the wrong bulk warehouse. haha. i don't have any kids but if / when i do i hope they are dog (and cat) lovers and of course, readers! We love Gloria and Officer Buckle. It a great story with awesome illustrations.